William was born Somer’s Point, NJ in 1970. He received his BA degree in Fine Arts and certification to teach art from Montclair State University in Upper Montclair, NJ. He spent several years dedicated to creating and teaching art. In 2008 he enrolled in the Academy of Art University in San Francisco, CA to pursue an MFA in Figurative Painting, which he completed in December, 2011. William's true passion is Narrative Painting. He strives to tell a story in his works which will captivate the viewer to be drawn into the work, making and emotional connection to the subjects he paints. 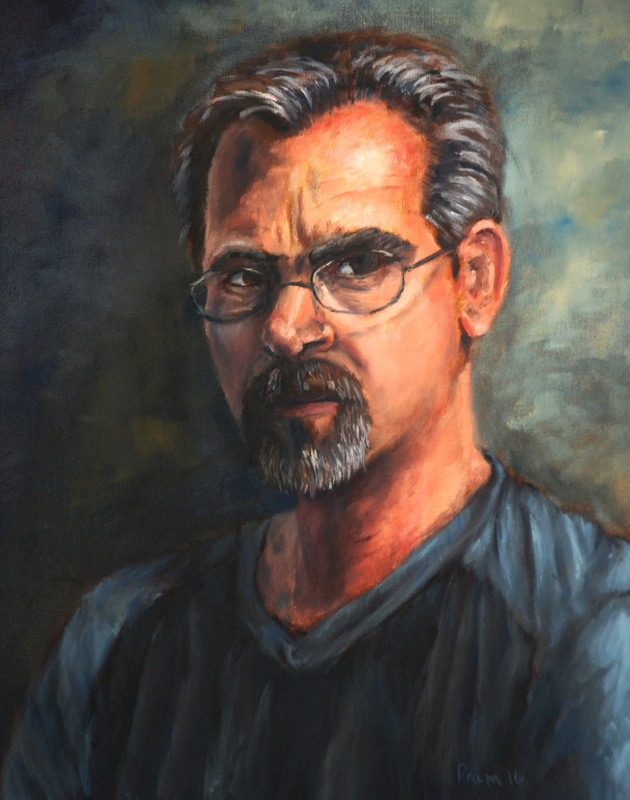 William feels paintings and drawings are narrative by nature, whether creating a traditional portrait, or capturing a scene in a landscape painting, each image has its story to tell. The subject may be a human, an animal, a tree, or a building, and it is up to the artist to convey the story about his or her subject. He also believes that the practice of painting various themes, helps develop the understanding of color, value and form of figures and forms, while building on skills to help develop and image which is well crafted. He is inspired by the works of William Bouguereau, Norman Rockwell, and Michelangelo Caravaggio, as well as many others who have looked to life to find references to create their story telling works. William currently works from his in home studio in Hillside, NJ.